2018 has been a huge year for Mozzy, and he’s not done yet. Following the release of his Spiritual Conversations EP and high-profile song placement in Marvel’s Black Panther, the West Coast rhymer is back on his grind with a new album titled Gangland Landlord. Since 2014, Mozzy has kept up an incredible pace yet maintained a high level of quality with his constant releases. The skilled MC tells HipHopDX this will be his last project of the year, but he’s finishing up on a high note. The 18-track LP features collaborations with YG, ScHoolboy Q, Too $hort, Trae Tha Truth, A Boogie Wit Da Hoodie, Dej Loaf, Yo Gotti and Ty Dolla $ign, among others. 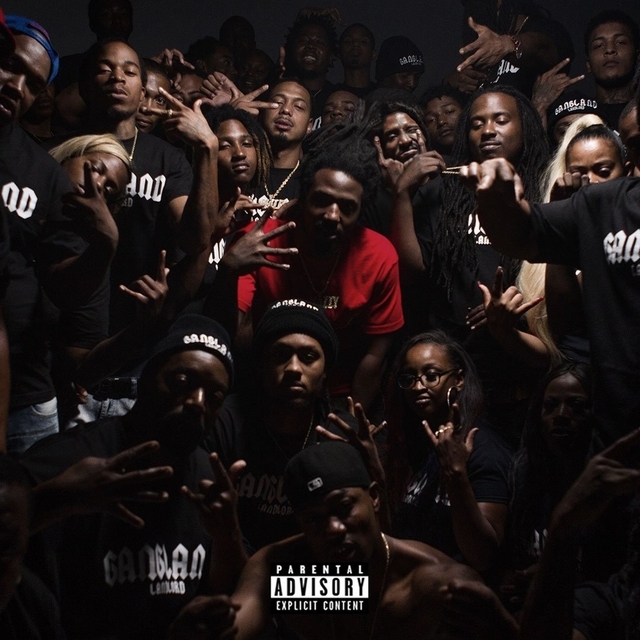 Check out Mozzy’s Gangland Landlord stream, cover art and tracklist below. 14. Famous f. Yo Gotti, DeJ Loaf & IAMSU! I just want to mention I am just new to blogging and actually liked you’re web-site. Probably I’m going to bookmark your blog . You definitely have very good posts. Bless you for sharing with us your blog.